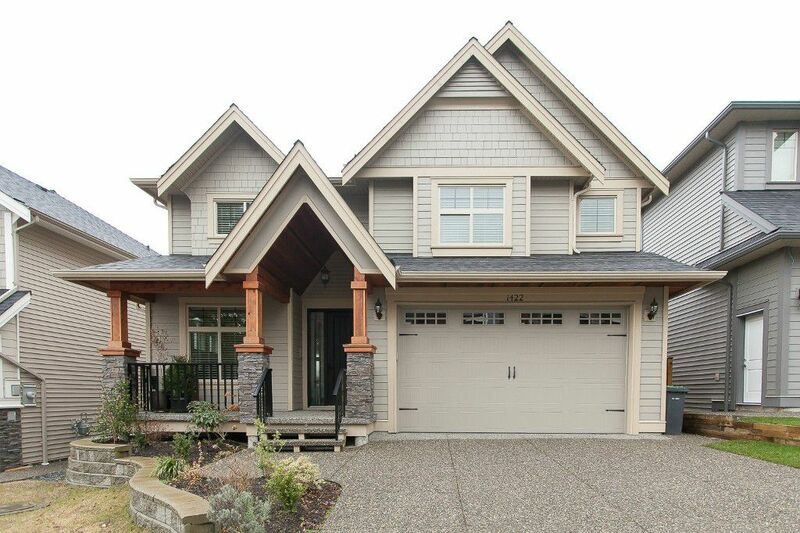 BURKE MOUNTAIN - Bright and open concept with views from every level! Living room with 20' high ceilings. Gourmet kitchen with a large island and large spice kitchen. Upstairs has a huge master bedroom with its own balcony. Three Generous sized bedrooms and three full bathrooms. Downstairs has a rec room with its own bathroom for upstairs use. There is also a two bedroom walk out suite with covered patio. Close to schools, trails, shopping and transit!